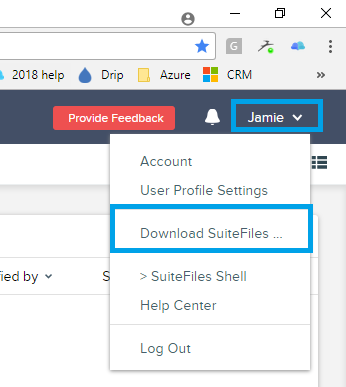 You must be on the Full Suite or Pro plan to get the SuiteFiles Outlook add-in. If you're using Two Factor Authentication, a Single Sign on Solution or can't remember your Office 365 password, but have a password manager or saved password in the browser you can login using the Advanced Login option at the bottom of this article. Then if you're not already logged in to Office 365 or SuiteFiles in the browser, you will need to follow the standard O365 login process. Once done, you'll see a message saying You have been logged in! and the Outlook add-in will now be logged in. (You can close the browser tab if the Outlook add-on has successfully logged in).